In a blog post published Tuesday morning, the Messenger leader has promised some notable changes aimed at streamlining the app to make it less cluttered and more intuitive. The ultimate goal: make Messenger the best way to spend time together when you’re apart or to make plans to spend more time together in the real world. Over the last two years, we built a lot of capabilities to find the features that continue to set us apart. A lot of them have found their product market fit; some haven’t. While we raced to build these new features, the app became too cluttered. 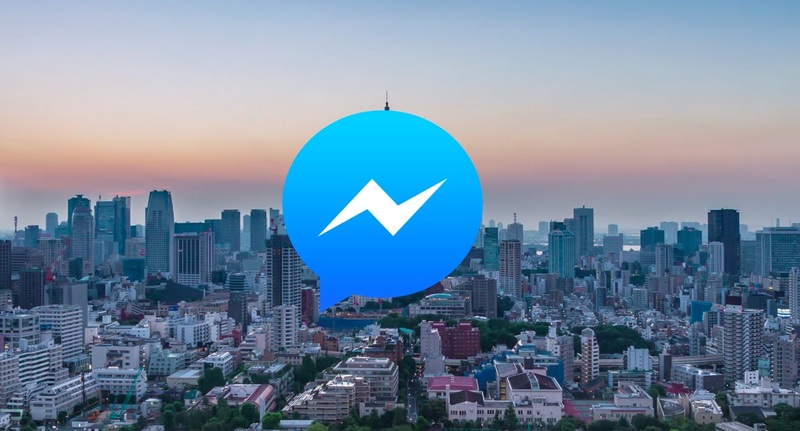 Expect to see us invest in massively simplifying and streamlining Messenger this year. Messenger is getting way more visual, which Marcus says is where the industry is headed. The app’s customer service offering will evolve in 2018 to become a true customer care channel for participating businesses (200,000+ bots are currently live on Messenger). 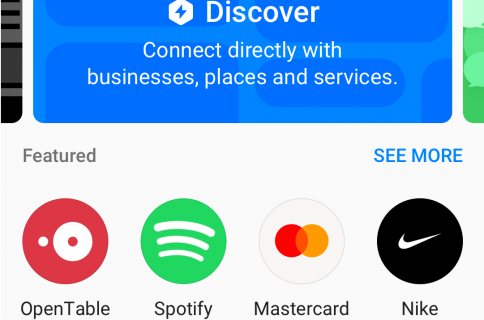 Marketeers should be happy learning that Facebook plans more investment in rich messaging experiences to support both global brands and small businesses. Other upcoming enhancements: new group chat and real-time communications features. 2017 was a challenging year for all kinds of reasons. I’m happy that despite all the things that sometimes divide us, we still mainly want to connect and genuinely spend quality time with one another. Ultimately, we want to make Messenger the easiest and most delightful way for people to spend time together in happy and harder times. The update is coming sometime later this year. According to Facebook’s official stats, more than half a billion emojis and a whopping eighteen billion GIFs were sent through Messenger in 2017. 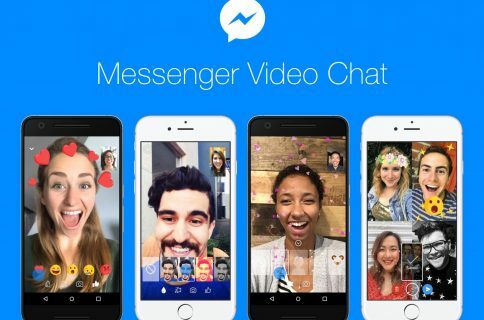 Seventeen billion video chats were conducted on the service, or two times as many as compared to 2016. More than a hundred million people interacted with Messenger’s AI-powered M suggestions in November 2017 alone across ten countries and four languages. A recent post from the Messenger team offered a nice look back on the Messenger platform in 2017. There’s no denying that Messenger has become way too cluttered. It’s so bulky now that the team built a lite version for Android device owners in developing countries, which brings only basic messaging features without any extra stuff or recent additions such as Stories, Snapchat-like selfie lens effects or games. 1.3+ billion people are actively using Messenger every month. How about Messenger Lite for iOS, please? Facebook Messenger is a free download from App Store.